The Opera Theatre of St. Louis is one of the most acclaimed opera companies in the nation. Springtime brings a festival season of operas sung in English and accompanied by members of the Saint Louis Symphony Orchestra. 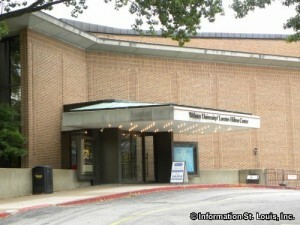 Whether the thrilling performances are drama, Ccntemporary comedy or the classics, all are performed at the Loretto-Hilton Center on the campus of Webster University. The Opera Theatre's season is during the months of May and June. Season tickets to single performance tickets can be purchased.